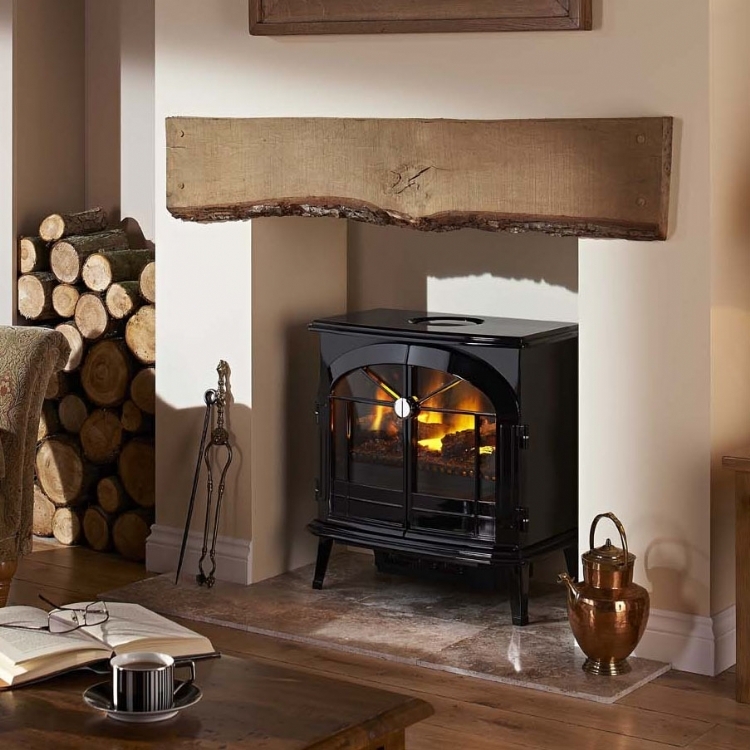 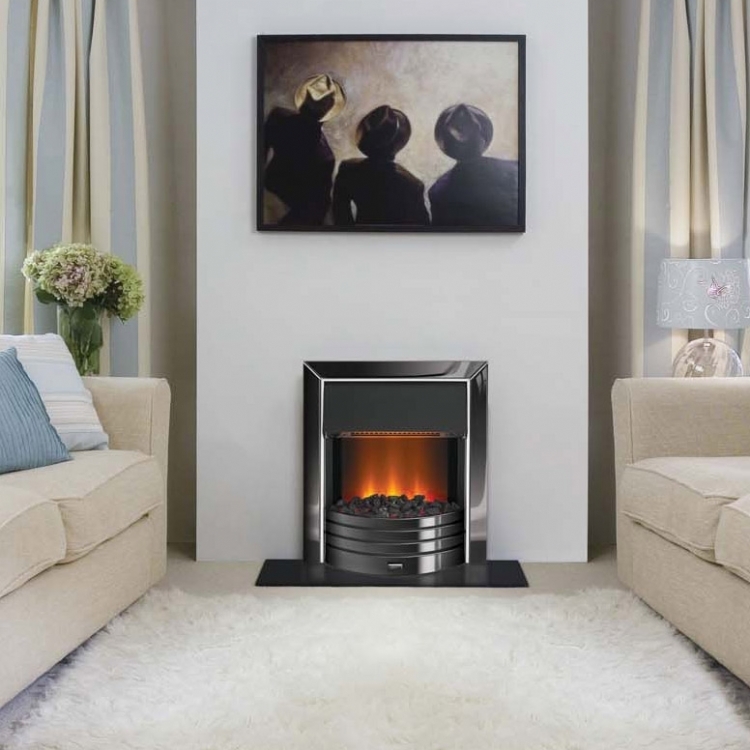 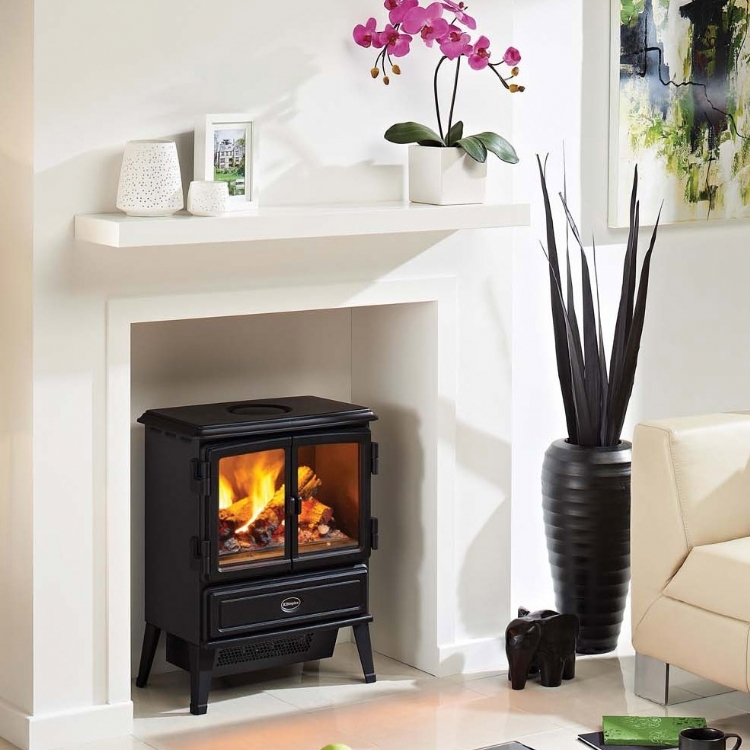 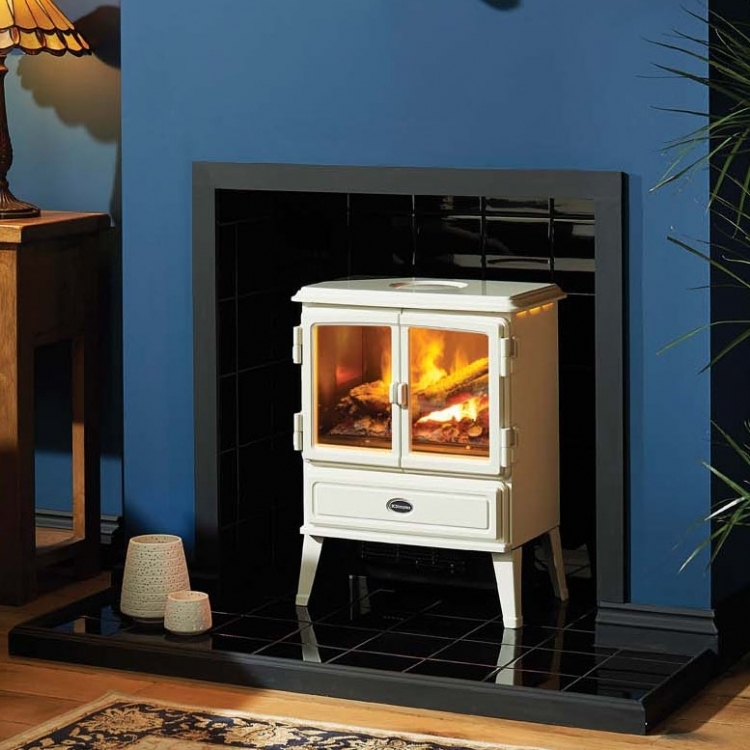 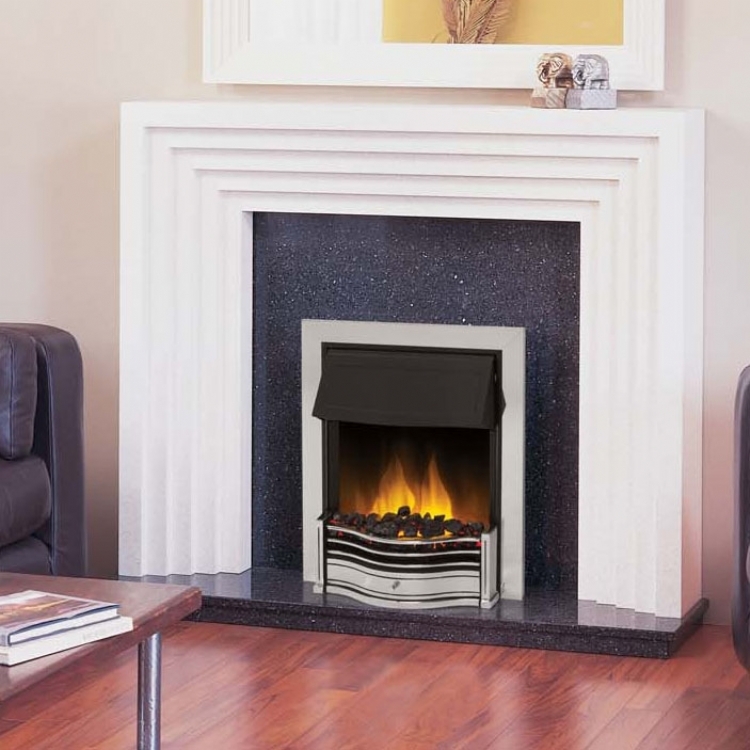 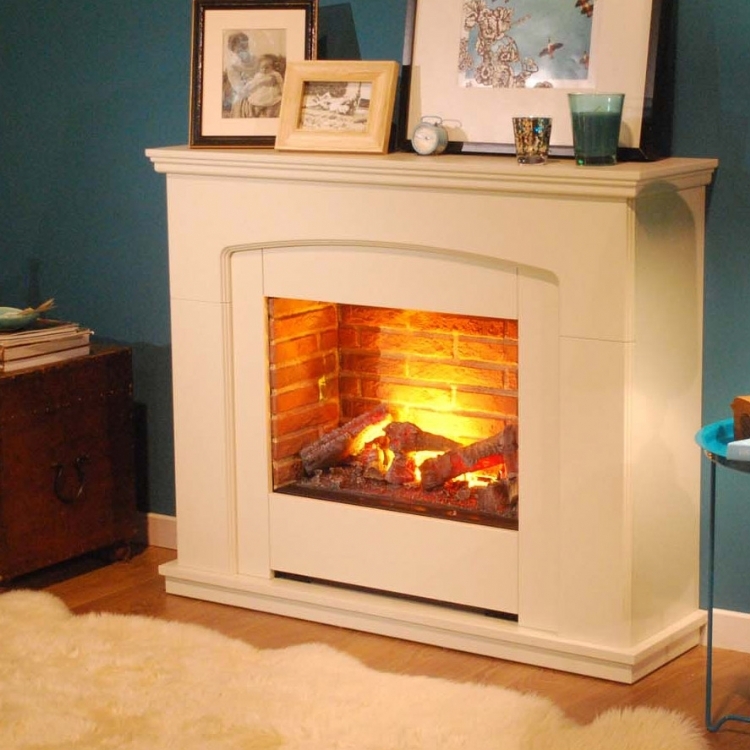 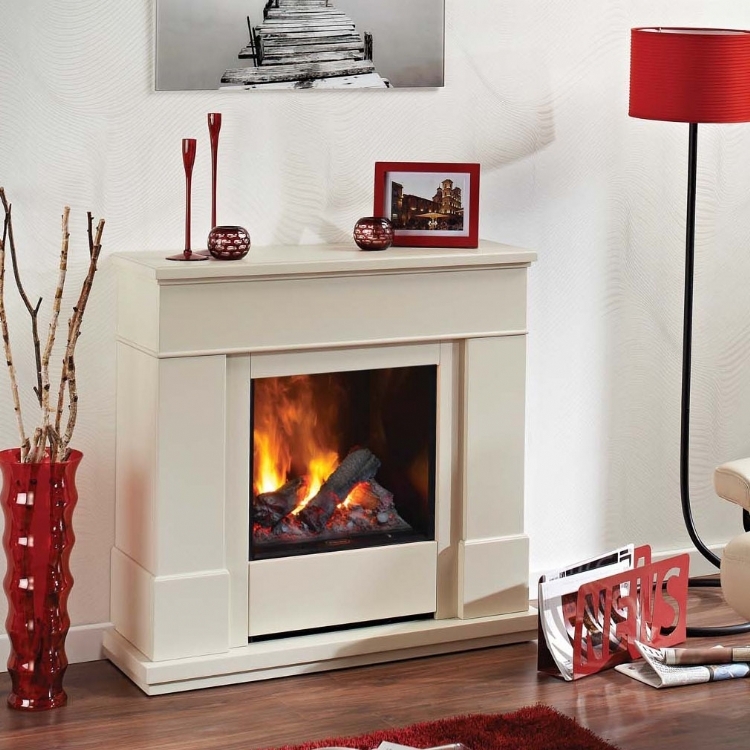 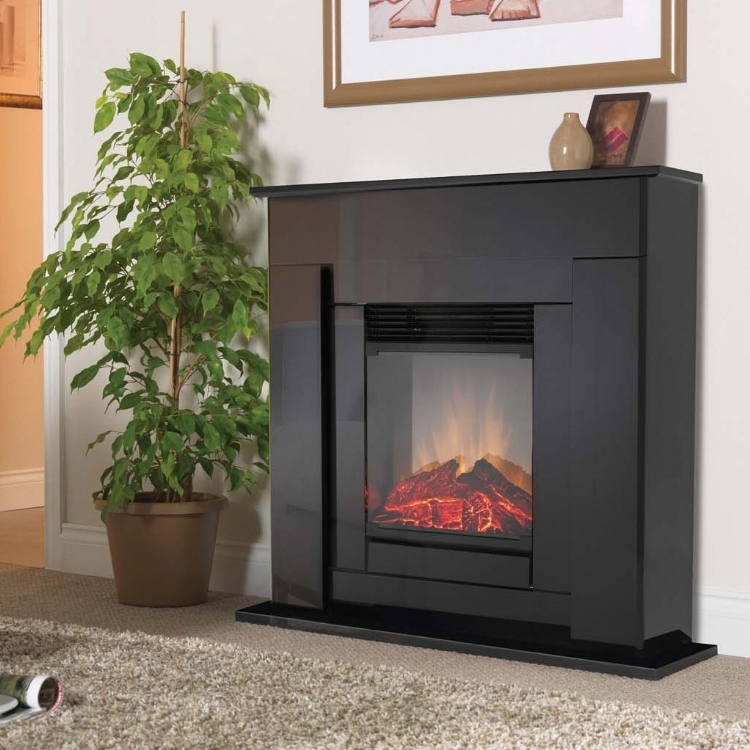 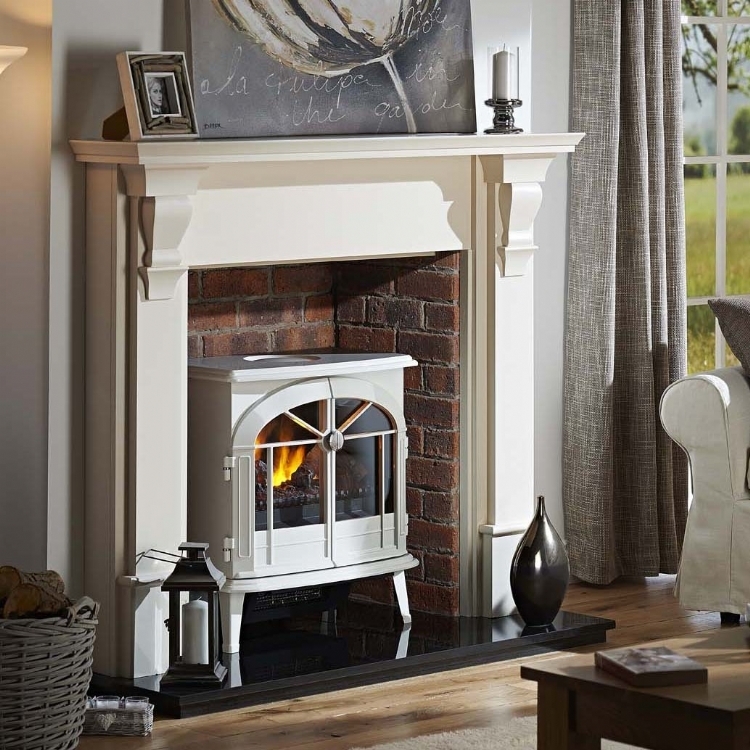 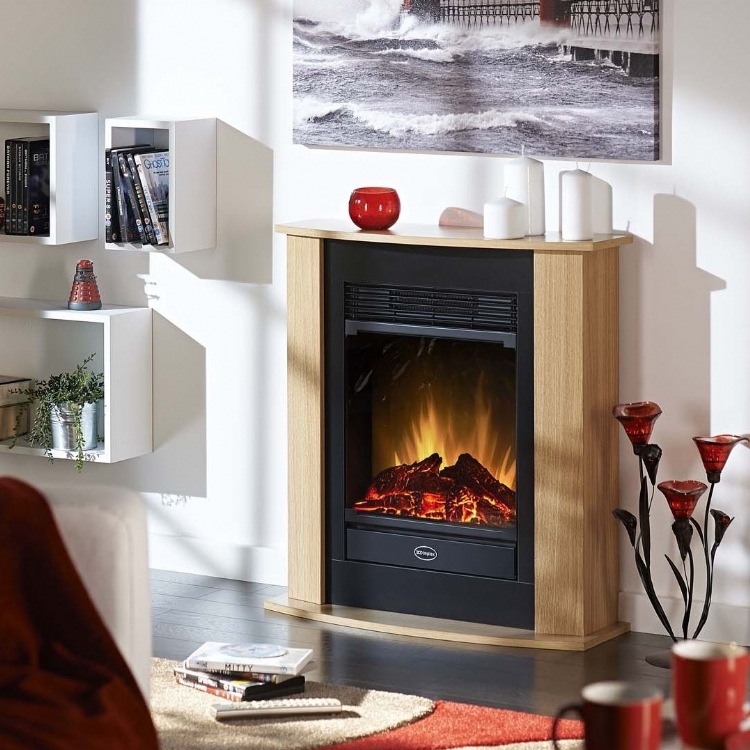 We supply Dimplex electric fires and stoves. 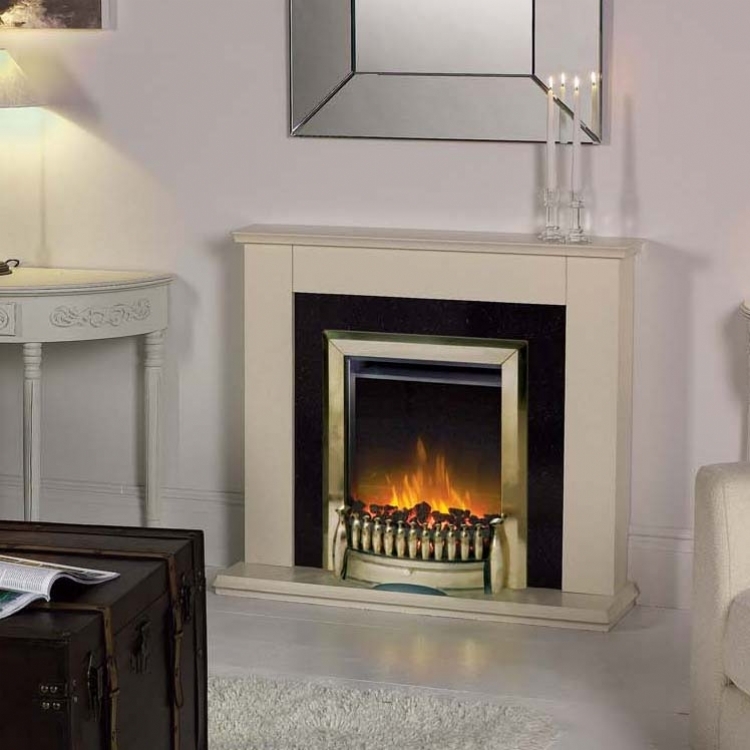 Being the largest electric fire manufacture for the UK they have a wide selection of fires, many with a very good flame picture. 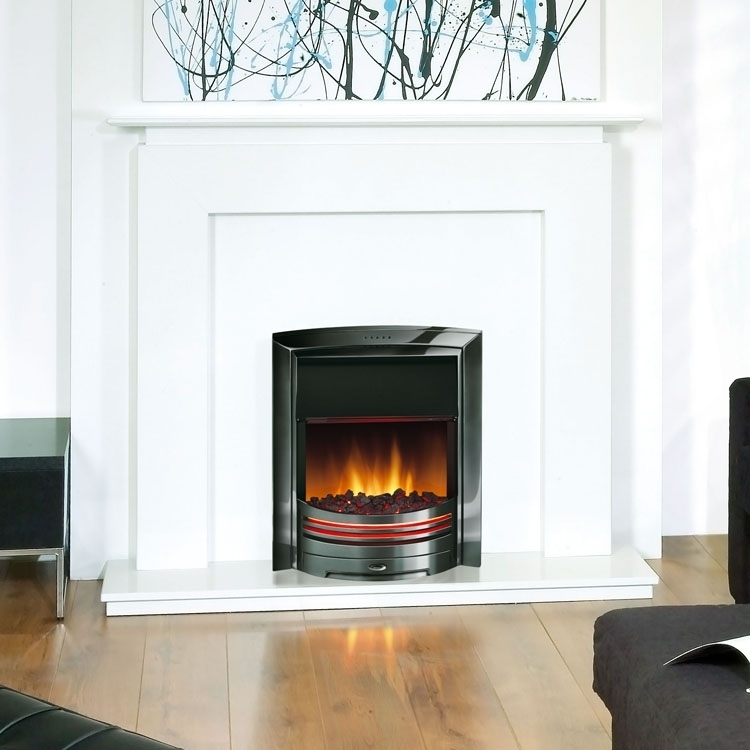 The flame picture works separately to the hot air fan so you can have the appearance of fire without the heat.